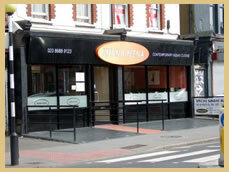 Welcome to Khana Peena restaurant the home of fine Indian cuisine in South Croydon. 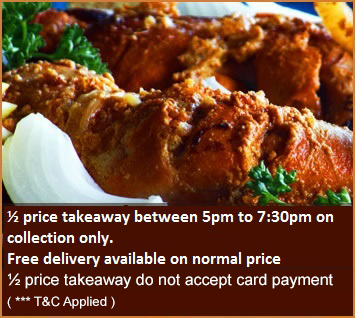 Khana Peena restaurant has been serving the finest Indian and Bangladeshi cuisine for over eleven years. Khana Peena restaurant combines an intriguing relaxed atmosphere with classical background music and excellent food using only the freshest spices and ingredients available. 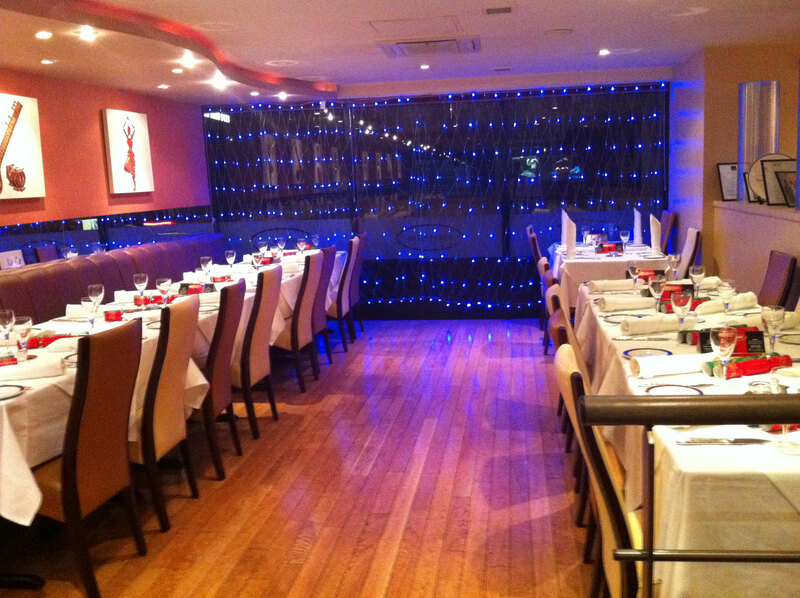 Khana Peena restaurant is best awarded Indian restaurant in south east London. "Where to get a royal meal Without paying a Kings Ransom"
Whether it’s a private party or a corporate celebration our new facilities seat 70 or 90 in buffet style and features an exclusive private bar. Reasonable rates ensure a perfect event within your budget.We are specialised for outside catering for all occasions. Fabulous food from the Khana Peena delivered to your event on time and at the right temperature.
" ½ price takeaway do not accept card payment "
" Online price is already discounted price "
children under ten £5.00 no drinks included.